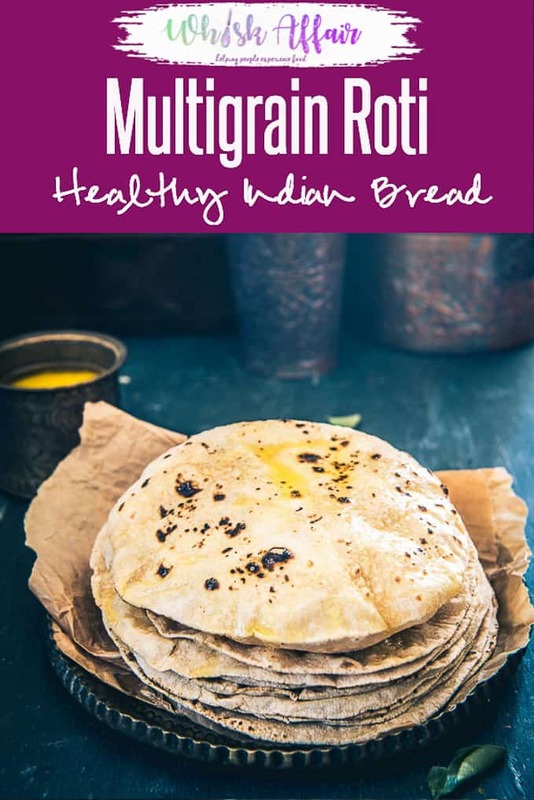 Looking to make healthy Multigrain Roti? Here are a few tips and tricks on how to make perfect Multigrain Roti at home. Pair it with any Indian Curry or Dal for a hearty meal. 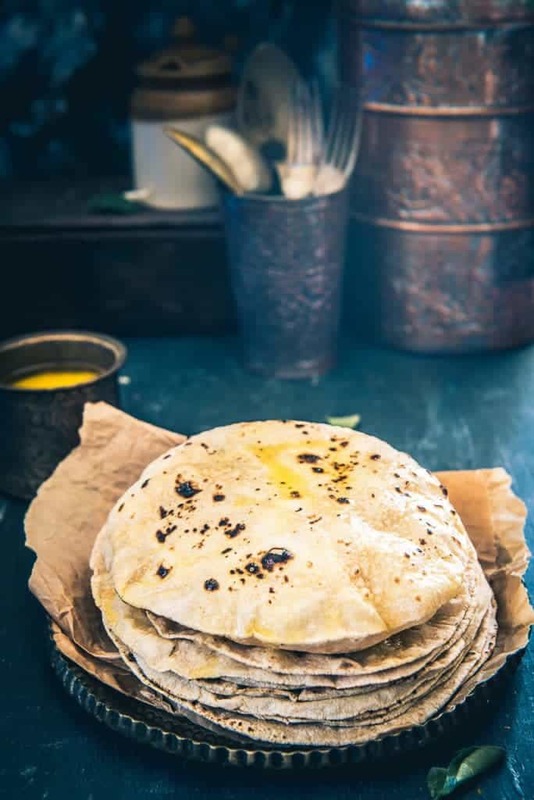 Here is how to make Multigrain Roti at home. 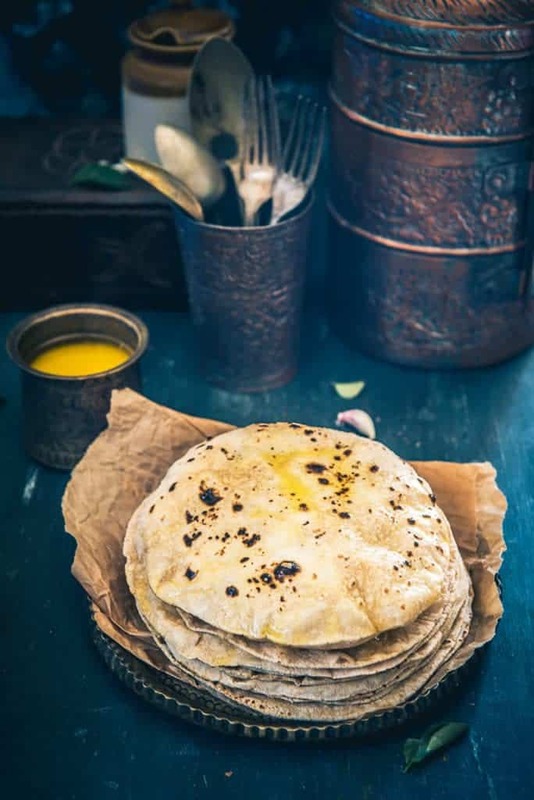 Roti, chapati or phulka is a key staple in all Indian households. Generally made with Wheat flour (atta), we have been eating it since childhood. Served on the meal table with any of the Indian dals & curries, it is a must have specially for home cooked meals. As kids, we had roti topped with desi ghee or sometimes rolled along with some dry vegetables. I also remember many a times when my mom mixed various other grains like chana and maize in our regular atta to bring out different flavours and nutrients in the roti. I also remember tagging along with my dad to get some of these grains ground into our flour (atta) at our nearby atta chakki (milling store). So today I am sharing a simple recipe to make multigrain roti at home. Make it for your kids and family. How to make your own Multigrain Flour? 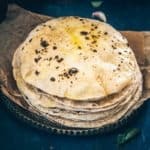 Looking to make healthy Multigrain Roti? Here are a few tips and tricks on how to make perfect Multigrain Roti at home. Pair it with any Indian curry or Dal for a hearty meal. Take Multigrain atta in a bowl. Add water and knead to make a soft dough. Knead the dough for 2-3 minutes until it is smooth. Cover the dough and keep it aside to rest for 10 minutes. Make small lemon sized from the dough. Dust and roll the dough balls with very gentle hand to make a 5-6 inch circle. The roti should be thinner from the sides than the centre. Transfer the roti on the hot griddle. Once brown spots appear on the lower surface, flip the roti. Cook until brown spots appear on the other sides as well. Hold the roti with a tong and fluff it over the direct flame. Smear ghee on top and serve hot.